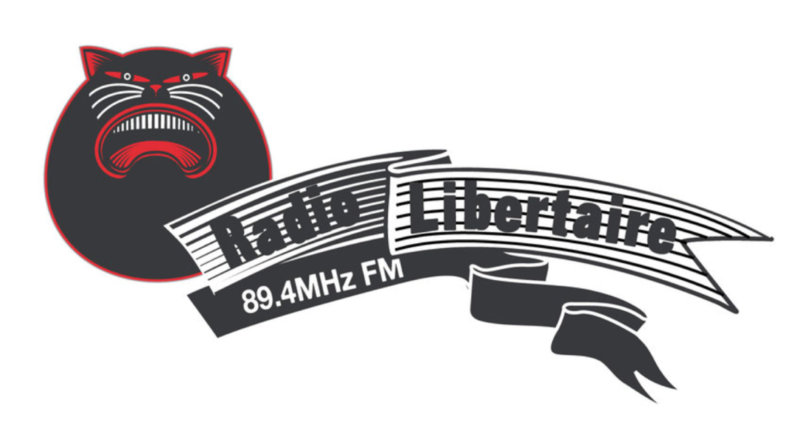 15 June 2016, 14 – 16hrs Radio show Le Tisto, Radio Libertaire, live on 89.4 FM in Paris and Ile de France. 15 June 2016, 20:30 – 23:30hrs Concert, WORM, Boomgaardsstraat 71, Rotterdam, pre-sale ticket 6€. A concert with Les Harry’s from Paris in collaboration Lukas Simonis, Henk Bakker, Yuri Landman and Janneke van der Putten. Hosted by Rotterdam sound art foundation Klangendum, in collaboration with l’hôpital de jour d’Antony, a day care centre in a suburb of in Paris for people with mental health issues, or disabilities. Les Harry’s is a project supported by Sonic Protest festival. The concert is followed by the screening of “Hier is Harry Merry” (2013), a documentary about musician Harry Merry.